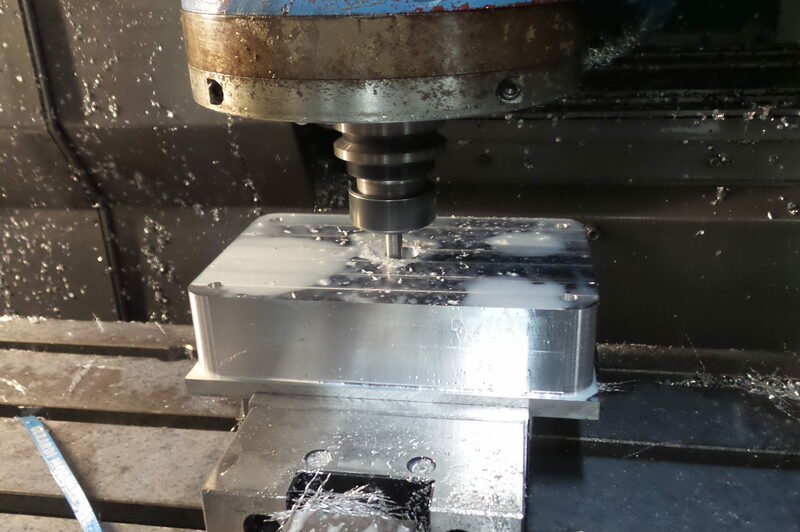 Our 7 digitally-controlled machining centres give us a real edge in seeing projects through. Thanks to our pool of 3-axis and 5-axis machines we can meet very tight deadlines for the manufacture of your 3D models, mock-ups and prototypes using soft materials (mousse, LAB, plastics and PMMA etc.) and rigid materials such as aluminium and steel.). 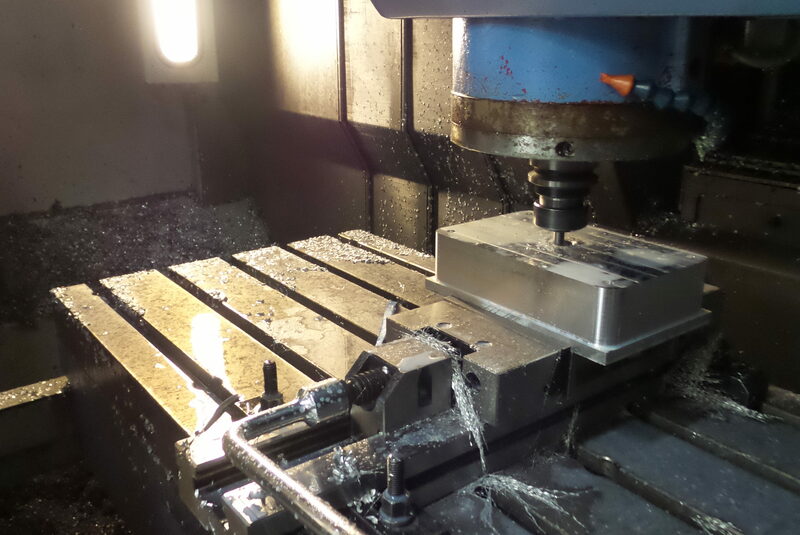 We carry out analysis of and machining production for cast aluminium.